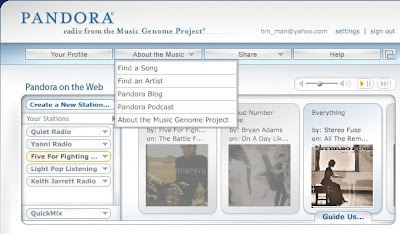 I love the Pandora Music site, but I can't get it anymore. It is now blocked to those of us outside of the USA. Anyway, see you next week at the PhotoHunt. that is a bummer. Thanks for visit and comment.